They should fill a sizeable slot on Nice Fluffy Family Happy Funtime with their holy hollering. 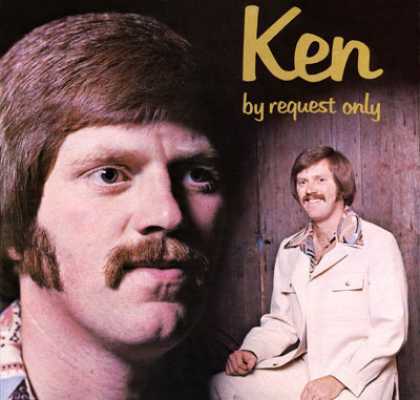 Thanks to Worst Album Covers for their toppermost of the poppermost record collection. 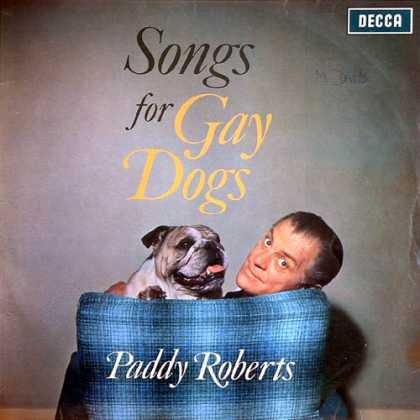 Next Time on Hit Parade – A tuneful treat for your gay pet! Music fans! Confused by the choices in your record store? Want to get ‘with it’ like all the hip cats down at the Hop? Or something? Then check out Tiggy’s Hit Parade reviews! (Unfortunately, Tiggy possesses neither a turntable nor any musical knowledge, so all reviews are entirely fictional). Poor social outcast Freddie! No clues as to the nature of his entire social circle’s demise. 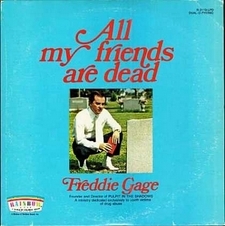 Either Freddie has dark secrets and suspicious lumps of meat in his freezer, or his friends simply took their lives en mass after hearing his last album I’m Hiding In Your Wardrobe. A great party album for wakes and intensive care units! 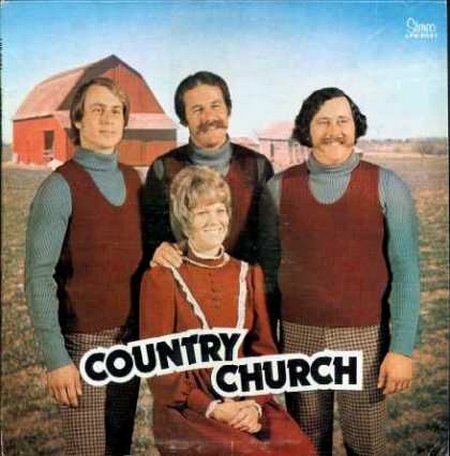 Thanks to Worst Album Covers for their toppermost of the poppermost record collection. Next time on Hit Parade – Folky Frolics… and Fruit Chutney! Tiggy's Shopping Bizarre - Have A Holy Halloween!